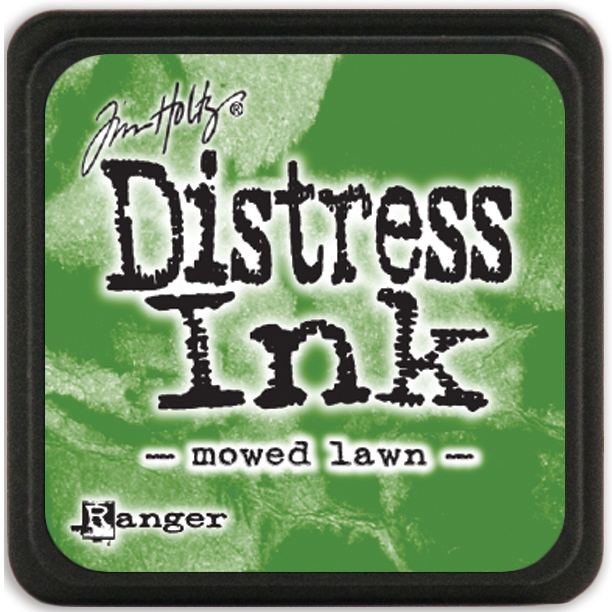 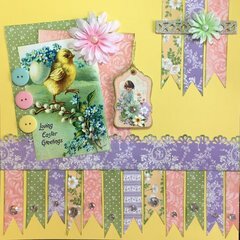 Take your creativity to new heights with the Mowed Lawn Mini Distress Ink Pad by Tim Holtz for Ranger Ink. 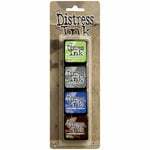 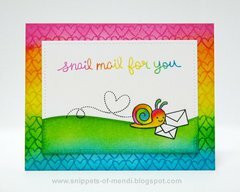 This mini ink pad is great for applying straight to paper, inking small stamps, and distressing. 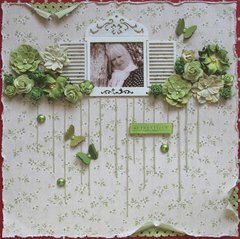 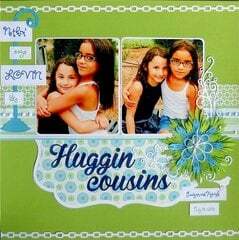 You will love the featured raised felt surface that measures 1.25" x 1.25". Re-inkers with eye-drop applicators are sold separately. 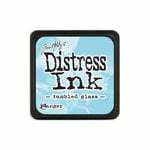 The package includes one mini ink pad with water-based, nontoxic, and acid-free ink.